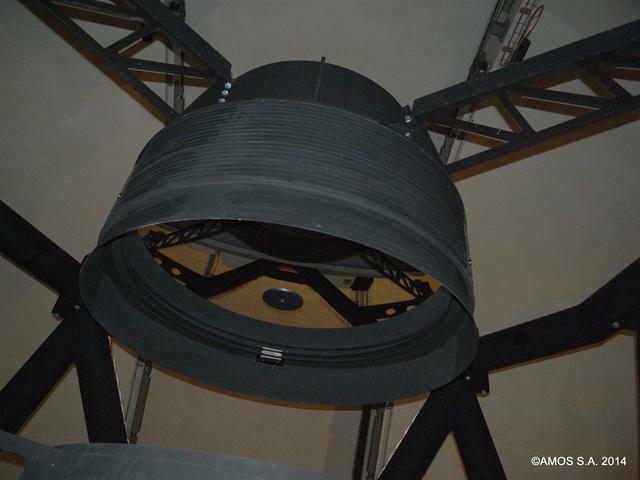 AMOS, Advanced Mechanical and Optical Systems, the European leader in the design and construction of large telescopes, had to provide a 3.6m diameter telescope to the Indian Institute ARIES (Aryabhatta Research Institute of observational sciencES) . The telescope, which had been installed in Nainital in India, will be the largest optical centre of the country. The main objective is to allow the telescope to carry out first line researches in the fields of astronomy, astrophysics and atmospheric sciences. 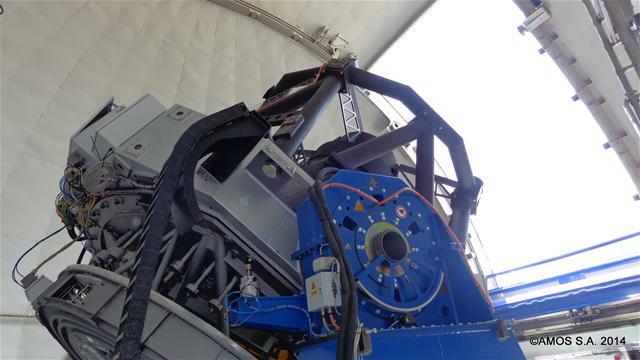 AMOS chooses SYMETRIE to provide a hexapod system to support and adjust the secondary mirror (M2) of the ARIES telescope. 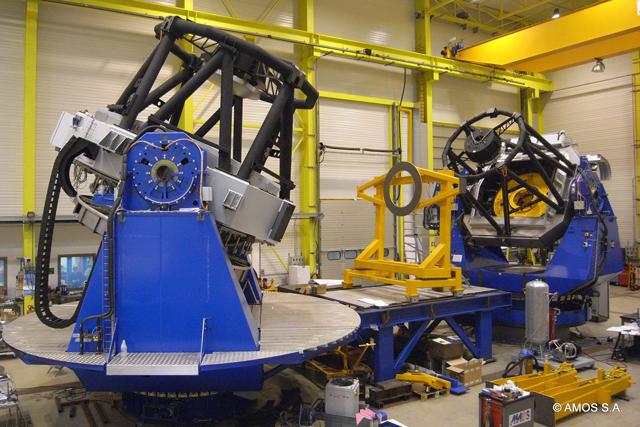 Since then, AMOS and other manufacturers and institutes use SYMETRIE hexapods on ground-based optical and radio telescopes: OAJ T250 in Spain, Pan-STARRS-2 in Hawaii, DAG in Turkey, Mt ABU in India, NOEMA in France, LMT/GTM in Mexico. 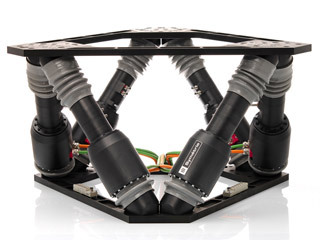 ► SURES is the most used hexapod for astronomy, customized versions of BREVA and JORAN can also be used depending on the size of the mirror or subreflector.